That's right! 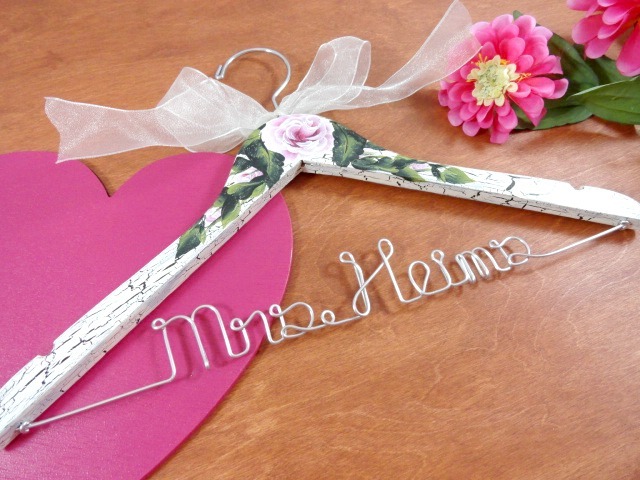 Today I have decided to implement a bridal hanger sale which is starting as I speak.... It begins today, 12/15/2012 at 10 a.m. and will run until 12 a.m 1/1/2013. 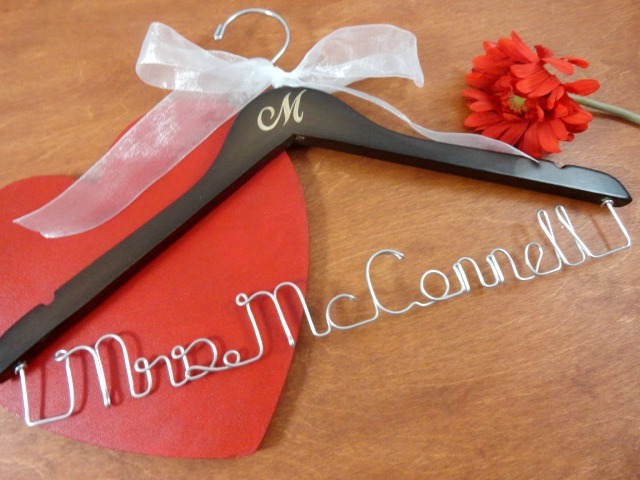 I am offering 13% off of my hangers during this time. 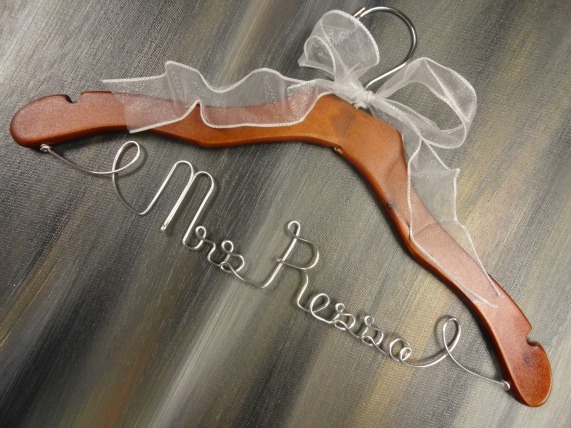 What a great way to bring in the new year, with your wedding dress hanger for your 2013 wedding! 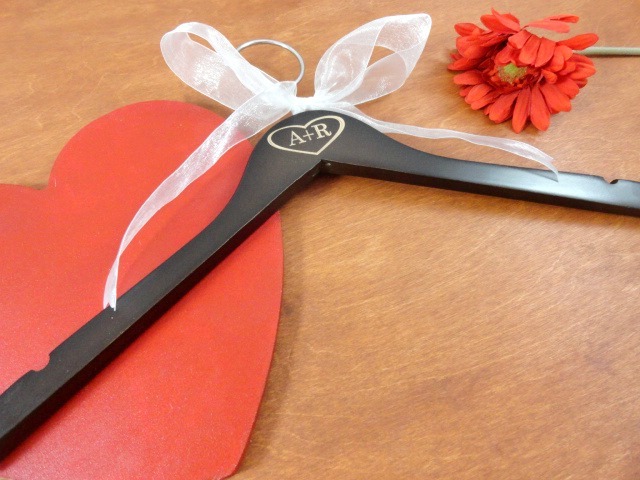 I hope you will stop by and take a look. Visit me here: http://www.originalbridalhanger.etsy.com .